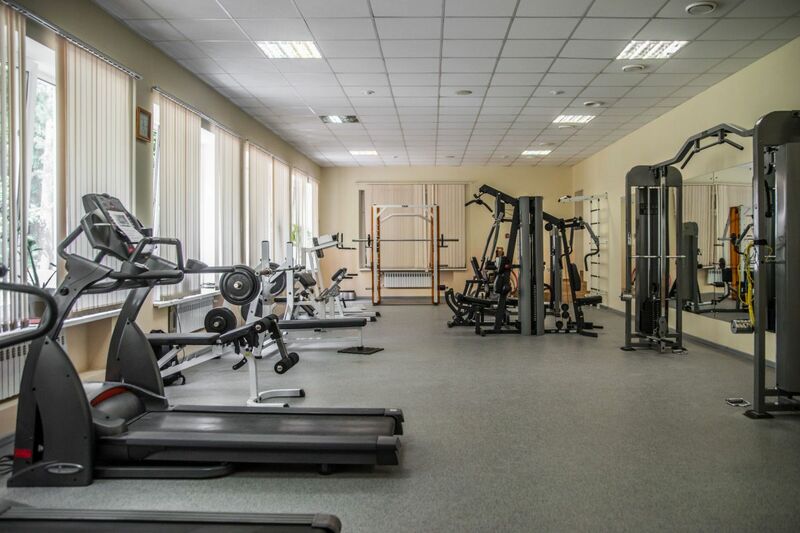 The hotel provides a range of entertainment and recreational services, which can be proud of not many hotels in the Moscow region. 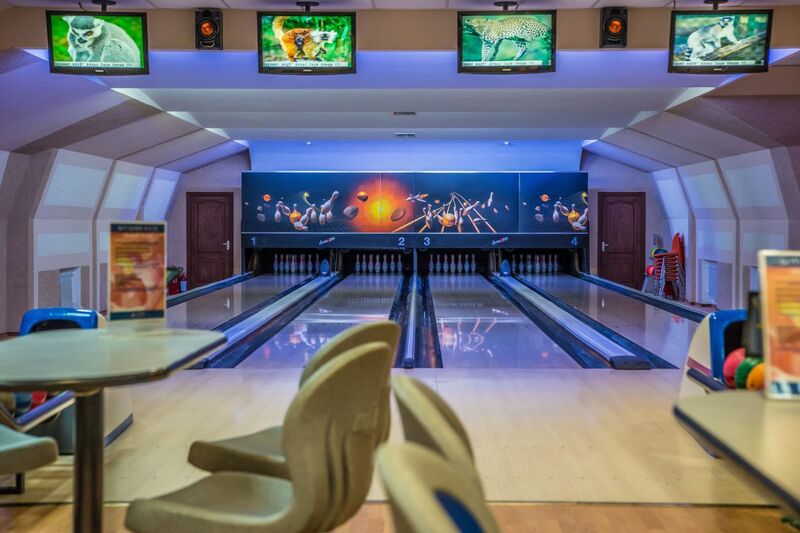 Here you can play bowling and billiards, to fight in the paintball, roller skating and cycling, stroll on horseback, rent a boat, ride a quad, shooting at a shooting range, football, volleyball, tennis, exercise at the gym, swim in the pool, visit the massage and beauty treatments, visit the hair salon, and relax body and soul in our sauna complex. The rooms have everything you need. 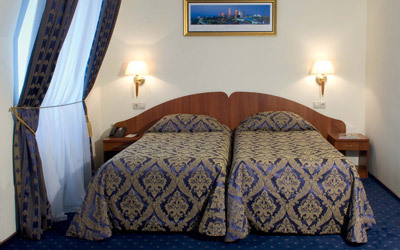 All rooms — with two single beds or one double bed. Each studio has a sofa-bed. Also includes a wardrobe, desk, safe, minibar, internet access, individual air-conditioning. Bathroom with shower. Most of the rooms - with a balcony (except Mansard Studios). Displayed price includes half board: breakfast and lunch buffet. Dinner can be ordered separately. Either choice of bars and restaurants a la carte — restaurant Venezia, Sushi-bar or bar Marine. 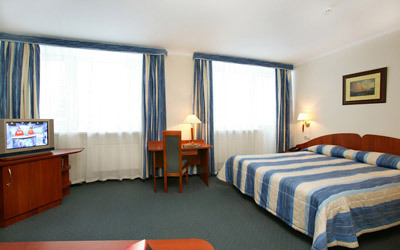 Comfort rooms and suites are also available by request. Pay the Moscow office: ul. Electrozavodskaya 31, p. 3 (in advance). The venue is located about 30 kilometers from Moscow close to Domodedovo International Airport (DME). More details will follow soon. Check our Facebook page for updates. When buying tickets big request to consider this fact, the schedule of classes and events sufficiently tight, we can not wait for all the late arrivals. But we definitely help to get to the Hotel, if you let us know your travelling details.